In 2009, two YAHOO staff; Brian Acton and Jan Koum decided that they’ve had enough of being employees, and that it was time to do their own thing. 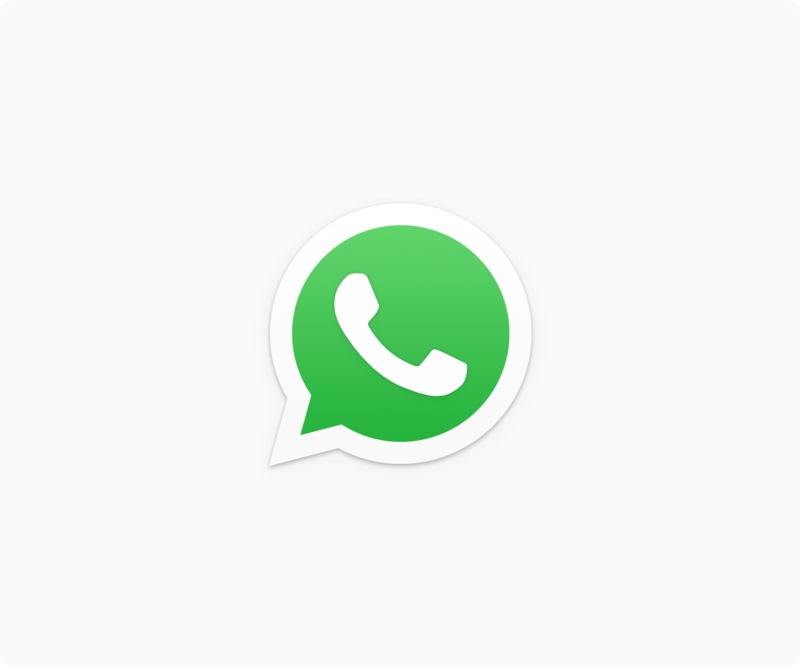 So, they designed the messaging app; WhatsApp. According to Wikipedia, WhatsApp is a proprietary, cross-platform instant messaging subscription service for smartphones that allows users to send messages over internet connections, thereby, avoiding text messaging fees. In addition, pictures, videos and audio messages can also be sent through the application. On June 13, 2013, WhatsApp announced on Twitter that they had reached their new daily record by processing 27 billion messages. In a December 2013 blog post, WhatsApp claimed that 400 million active users use the service each month. According to Financial Times, WhatsApp has done to SMS on mobile phones what Skype did to international calling on landlines. One major strategy that worked for the organisation was that they weren’t making money through adverts. Instead, they opted for the strategy of offering one year free subscription to every user, and then, charging about $1 per annum for subsequent usage, although, still offering a free model as well. The astronomical growth of WhatsApp was monitored by all her competitors, especially Facebook. A couple of hours ago (before posting this article), Facebook, finally decided that the best option was to buy WhatsApp. They announced that they were acquiring WhatsApp for US$19 billion. They will pay $4 billion in cash and the remaining $12 billion in Facebook shares. The agreement also provides for an additional $3 billion in restricted stock units to be granted to WhatsApp’s founders and employees that will vest over four years subsequent to closing. What is the lesson to learn from here? In my usual style, my purpose isn’t to major on business deals, but to focus on the impact that a man’s decision plays on his success or failure. For many people, working for YAHOO would have been the ultimate because of the prestige that comes with the brand name. But for those with visionary mindset, conceiving a vision and birthing it is what entrepreneurship is all about. In spite of the huge salaries and exposure these two guys may have had, their dream was to create value outside nine to five jobs, and they did it in a style that shook the world. I have nothing against being an employee, the point I’m making is that in being one, endeavour to go beyond. The quest to conceive a vision makes you a better employee. Those who aren’t pregnant don’t understand more about taking care of other people’s babies. Expectation gives you the excitement and inspiration to stand out on the platform that you currently inhabit. How on earth would YAHOO have paid these guys a total of $19B as employees? It is practically impossible! Your vision will pay you more than your situation. That is the obvious fact. In just five years, they raked in $19B from a dream they conceived and worked on. It may have been a tough decision to leave perceivably good jobs for the unknown, but they did it anyway. And, they also made it, anyway! What is your dream; what is your vision? Have you ever doubted what you were called to do? Have you ever looked at the rough road ahead and decided that it was needless trying? Small minds always look at the impossible, but great minds think possibilities. If you see clearly the picture of that hope you’ve always desired, step by step, move towards that destination. Mere sitting to dream big is self deception in its entirety. Pictures without pressure make no future. The good future comes from working on the features until they become tangible success. Even a fool knows that $19B value for a 5 year old business is almost unimaginable. You can achieve the unimaginable if you go for that unusual dream you have within. Stop making excuses; begin from where you are. The world is waiting for you. It may not be WhatsApp, but in your style, bring out who you are, and the world will pay you big for being YOU! WHY DOES SKILL REQUIRE KEENNESS?